Located one block north of Lakeside Mall, in Metairie Louisiana, we promptly meet your individual or business needs with templated or customized embroidering solutions on a large variety of garments, accessories and household items. What sets us apart is our quick turnaround time and affordable prices. We're on Facebook; Like us for updates and coupons. 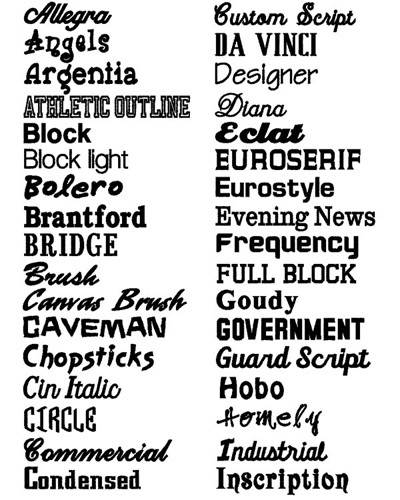 Simple Text: Personalized in various fonts and colors, including monograms and initials. Stock Design: Select from thousands of stock designs from our embroidery catalog. Custom Logos: Bring your ideas, sketches and business logos; we can digitize and embroider them on your favorite items. 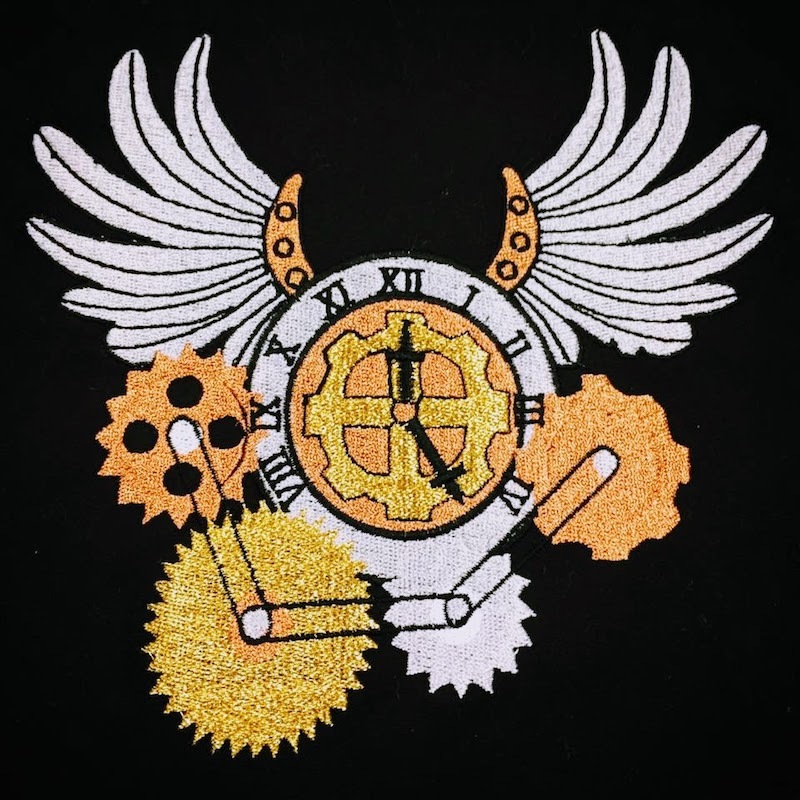 Patches: We can make and sew patches on your garment. 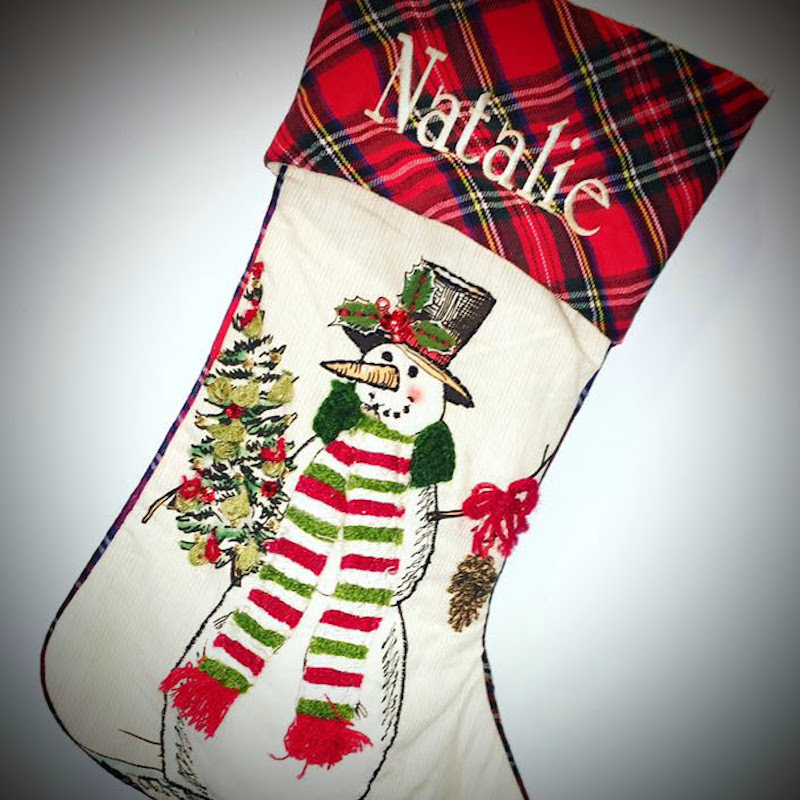 You may bring your items for embroidery and bulk orders qualify for 10%-40% discount. 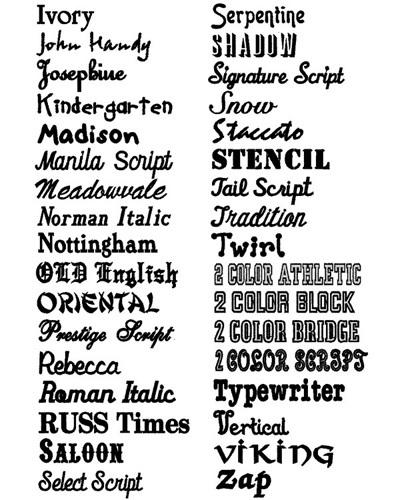 *Additional charges may apply to extra large lettering (per request); also difficult items to embroider such as leather, straw, quilted, and insulated materials. Add personalized touches on your garments and accessories with simple text. Bring your ideas, sketches, or business logos; we'll digitize and bring them alive for you. 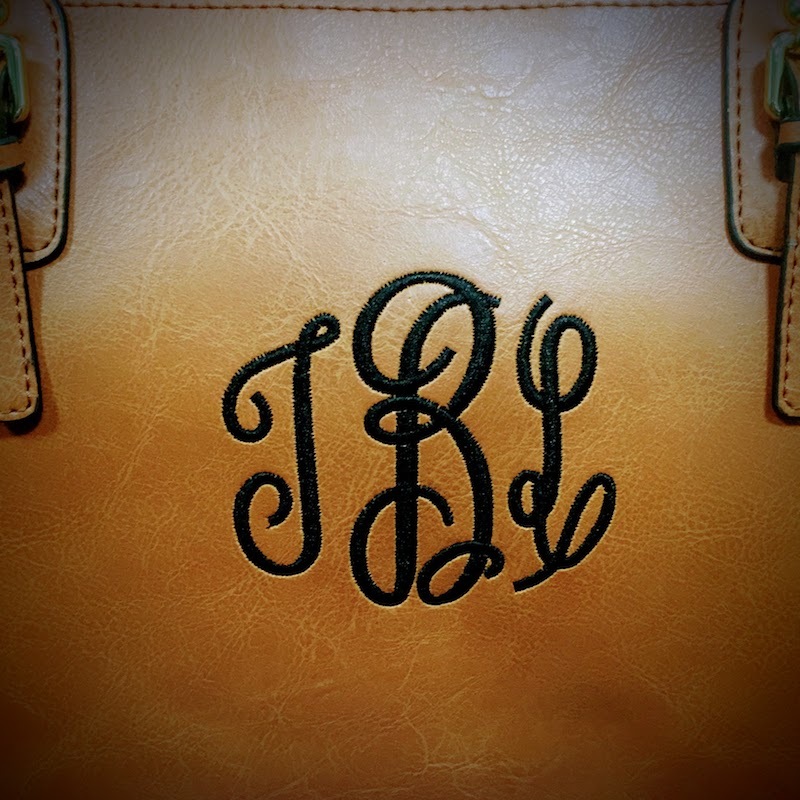 Set yourself aside from others by embroidering your initials on your cuffs, bags, collar towels and more. You're in luck; we're open 7 days a week during the holiday season.